Te Omanga has been in existence since 1979, providing free support to all who need it. The service costs $6.9 million a year to run – a product of sound management together with Government and community support. 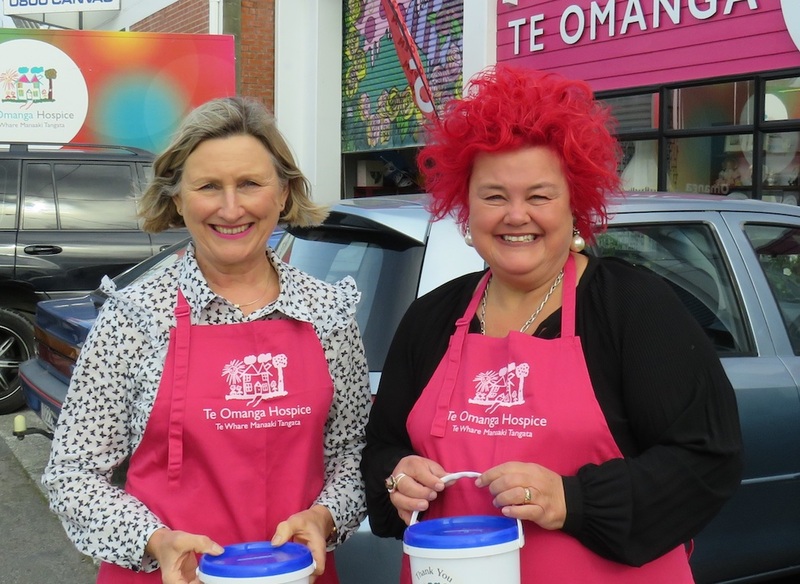 Despite being in temporary premises, Te Omanga continues to provide care and support to over 585 patients and their families with nurses making over 7,000 visits to patients in their own home. Stantec plans, designs and delivers water infrastructure and roading projects across the region, from Transmission Gully to the Cross Harbour Pipeline project. Whatever the job, people come first. Stantec’s Wellington team forms part of a global community of engineers, designers, scientists, planners, and project managers working across 40 countries. Maven Consulting helps organisations face complexity with confidence in a world that is exponentially changing, and where relevance becomes ever harder to sustain. 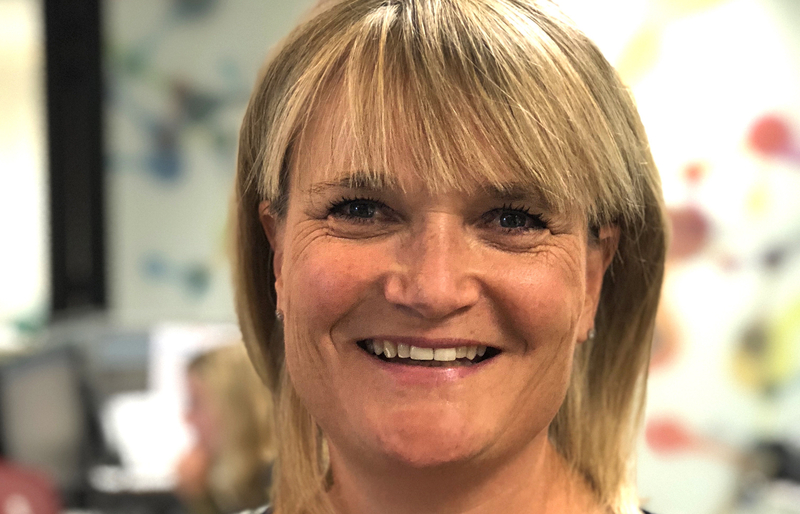 “We do this by designing, leading and delivering change in all its forms”, says CEO, Jo Lambert (pictured). 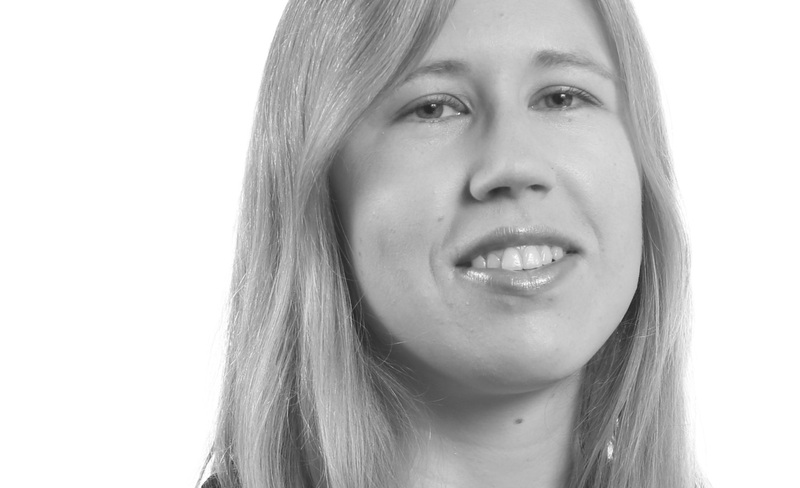 “from futures thinking and strategy development through to working out how to configure your business to operate in new ways at the nuts and bolts level”. Heading towards our 20th Anniversary in July, we are proud to have been a sustained contributor to the Wellington economy, and to have supported so many Governments, businesses and communities to flourish. We think this is gold. 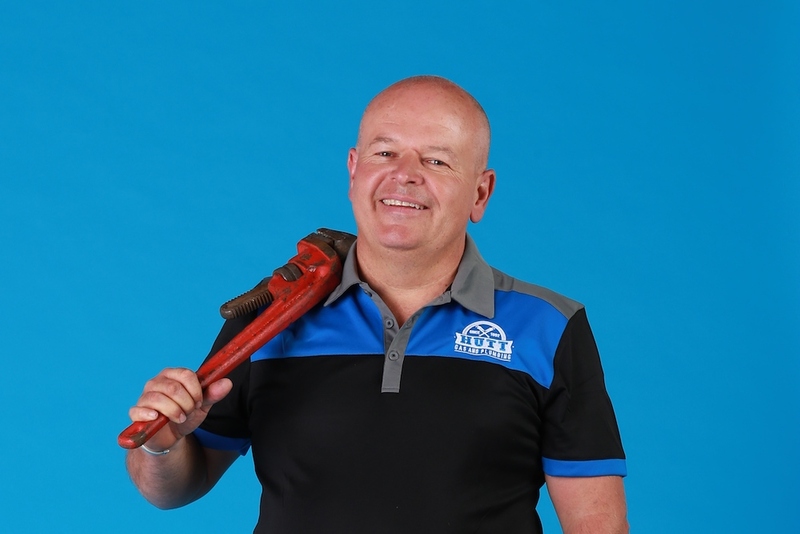 Hutt Gas and Plumbing has become one of Wellington’s largest plumbing firms, thanks to a commitment to innovation, staff training and staying focussed. 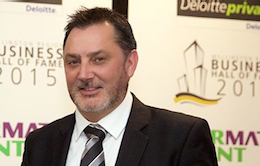 “We’ve faced a few challenges in the past 25 years,” Director Darren Smith (pictured) says. “And it forces you to adapt.” As they did following the Mainzeal collapse. “We looked at the figures, and saw opportunities to expand into the domestic market which offered better cash flow and lower risk,” Darren says. HPG is also strong on diversity, employing three of the 22 women working nationally in plumbing. Griffiths Drilling has taken drilling to new levels with the country’s first fully wireless geotechnical drilling rig and a sophisticated SONIC drill taking the effort out of geotechnical analysis. 2017 was a good year – turnover was up, they purchased more new equipment, hit a record low in days lost due to accident and completed their ten-year plan two years early. Great stuff! Capital & Coast District Health Board serves around 300,000 people across Wellington, Porirua, and parts of the Kapiti Coast. It also provides specialist services for the upper South and lower North Islands. It uses an annual budget of over $1 billion to deliver health services directly and through providers such as general practices, rest homes and pharmacists. 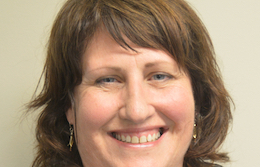 “Health Care Homes is just one example of the DHB working with others to give people easy access to the services they need.” says Strategy, Innovation and Performance Executive Director Rachel Haggerty (pictured). Original generation time 4.1030 seconds. Cache Loaded in: 0.0005 seconds.